In the modern world, we cannot imagine our life without a steam iron because we all love freshly washed and well-ironed clothes. 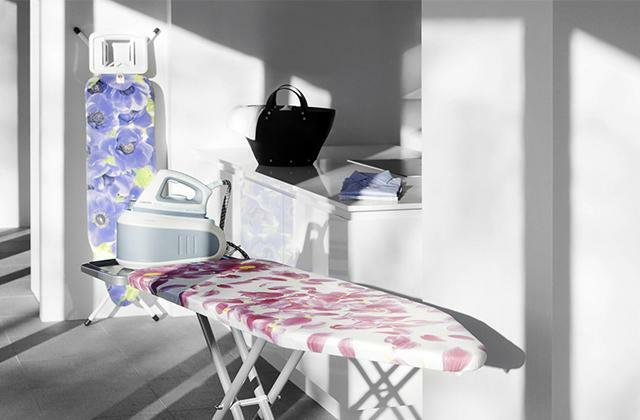 New models of irons can help us with disinfecting and freshening our garments, too. 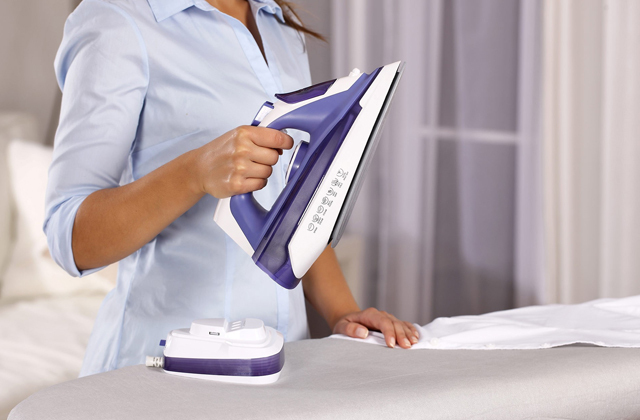 Let's take a look at our brief review of 5 best steam irons! If you need an ultra-durable steam iron to remove tough wrinkles and difficult creases from your clothes, you're at the right place. Rowenta steam irons are made in Germany, which equates to high-quality standards! Rowenta irons have an outstanding reputation throughout the world by combining power, performance, and reliability. For stunning ironing results with flawless precision, choose one of the best Rowenta steam irons and de-wrinkle your garments just with a single pass. Looking neat is always important and that's why you should wear smooth, fresh, and clean clothes. There's an excellent way to get rid of wrinkles and creases on fabric - the power of hot steam! 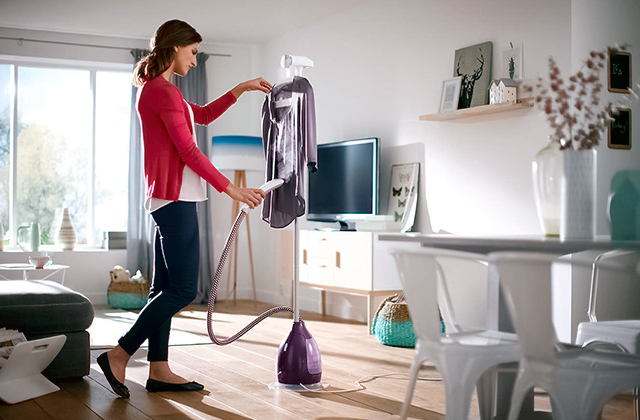 Take a look at our review of 5 best clothes steamers and choose the best one! Keeping clothes wrinkle-free can be a neverending battle for those who value maintaining a tidy personal appearance. However, you can bring this battle back to your own terms by getting a handheld garment steamer. 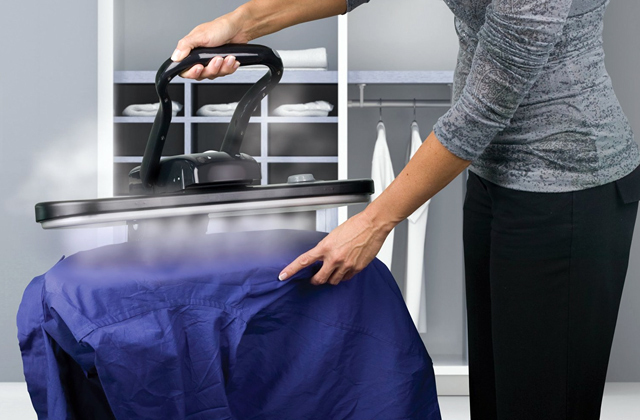 Read on to find out about five of the best handheld clothes steamers on the market. What is the fastest and easiest way to make clothes and bedding smooth? Is it possible to make creases on trousers at home, saving on dry-cleaning? Get rid of wrinkles in no time with the help of steam presses! 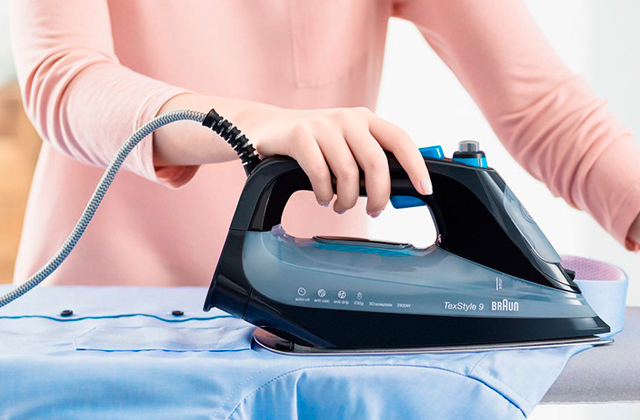 Are you sick and tired of tangling wires that not only make it difficult for you to do the ironing but also often become a reason for new wrinkles on freshly pressed clothes? Then, a cordless model might pique your interest. Choose one of the best cordless irons represented in our review and forget about inconveniences while ironing forever. If you often travel on business trips and you worry about how you look at this or that meeting, you won’t do without a travel iron. With this mini version of conventional iron, you’ll be able to keep your clothes in ideal condition in any corner of the world. Hopefully, our review on five of the best mini travel irons available will steer you in the right direction, making the choice easier for you.